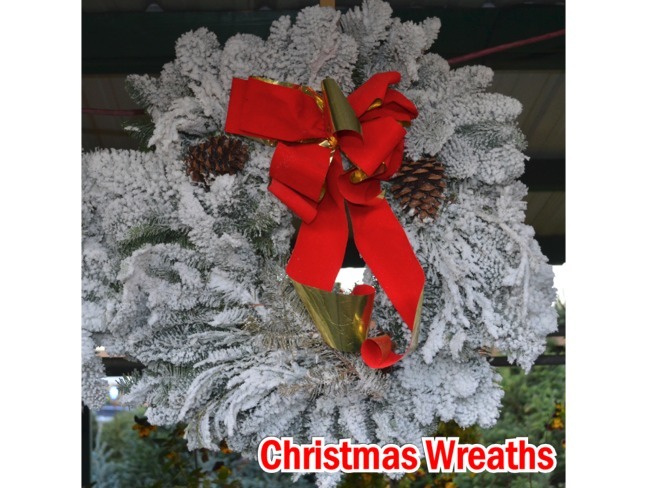 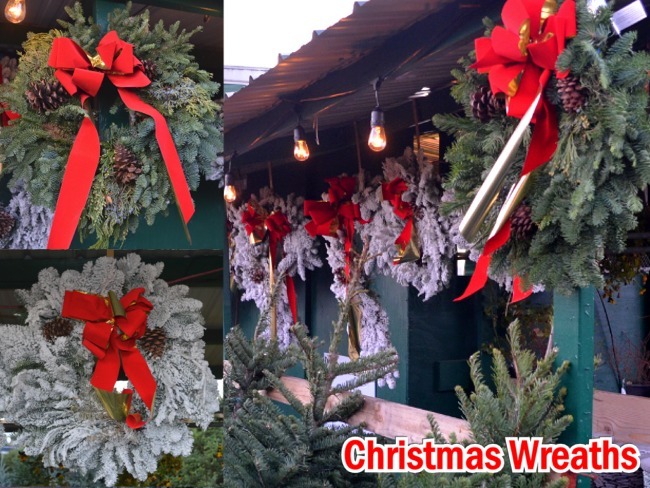 Local Boys of Gig Harbor offers a variety of quality fir Christmas wreaths. 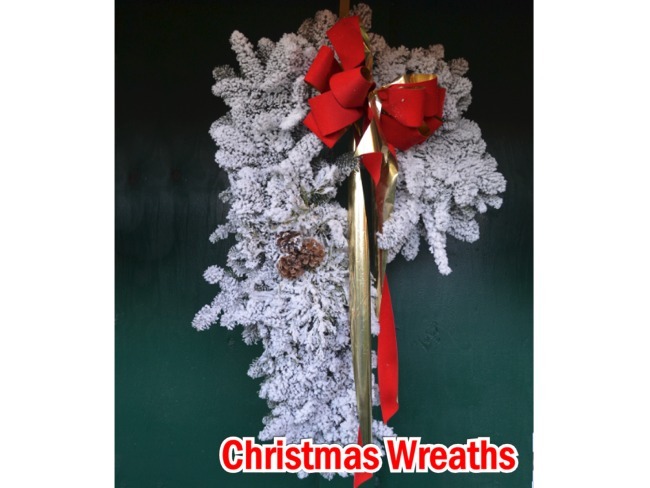 Choose from plain or flocked wreaths, candy cane wreaths and other shapes. 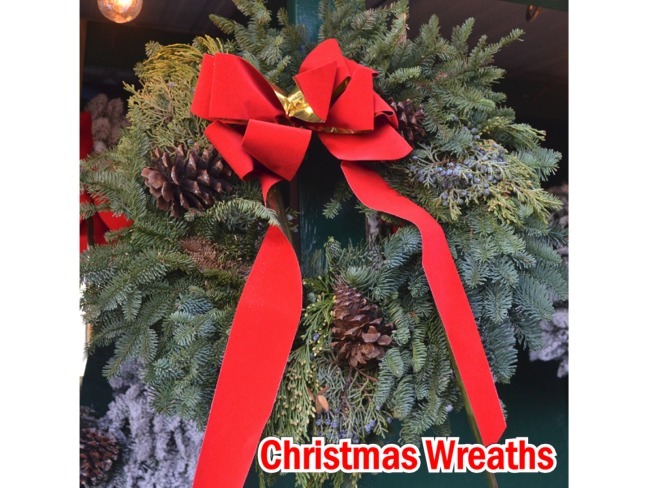 Pick one up today at our Purdy Christmas Tree Stand.